Schuette says the governor’s attorneys won’t turn over documents demanded by his Flint investigative team. The attorneys come from private law firms but are paid using state funds. More than $1 million has been approved to pay for the defense team. “One way or another, we’ll make sure we get the documents we need,” he said. Schuette also defended the growing cost of his office’s Flint criminal investigation, which is now nearly $5 million, largely payments to the private law firm and investigators he has hired. 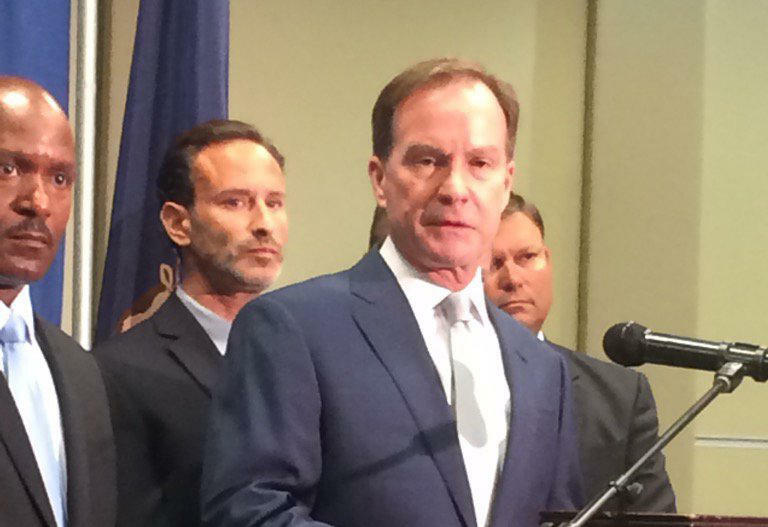 Schuette says more people will face criminal charges related to the water crisis. He’s already charged three state and local water officials, and filed a civil lawsuit against two water engineering firms that did work for the city.